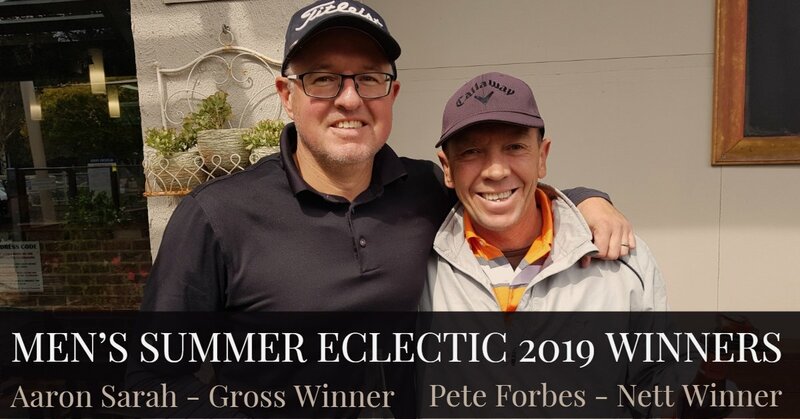 Congratulations Pete Forbes & Aaron Sarah – Winners of the 2019 Summer Eclectic! Congratulations to Pete Forbes, the Nett Winner of the 2019 with a score of 52.95 Nett and to Aaron Sarah, the Gross Winner with a score of 56 Gross. Fiona Is The East Geelong Open Champion!